Snail Games revealed 15 games being added to its lineup including China’s first ever zombie-themed survival game, titled Moonlights, recently. The game — which we’re suspecting will be free-to-play because… Snail — takes place in China, even featuring major landmarks like the Shanghai Oriental Pearl Tower. According to MMOSite, the game will function similarly to H1Z1 in that players will collect materials, build things, and fight hordes of zombies. 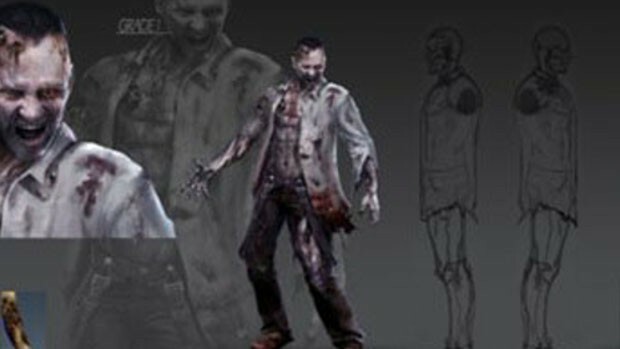 However, rather than featuring regular zombies, Moonlight will use nocturnal zombies which only appear at night and hide during the day. The good news there for players is that at least during the day they only have each other to worry about. how about reporting f2p games instead? i dont see why you would report this when it’s not even free, I know it’s going to free but for how long? they have been making this game for almost 3 years now,Oh they need money?Then don’t make people hope of a game being free to play fcking game’s taking too long than the revolutionary war in america. idk maybe the chineses can save the survival market. Feels like War Z all over again.